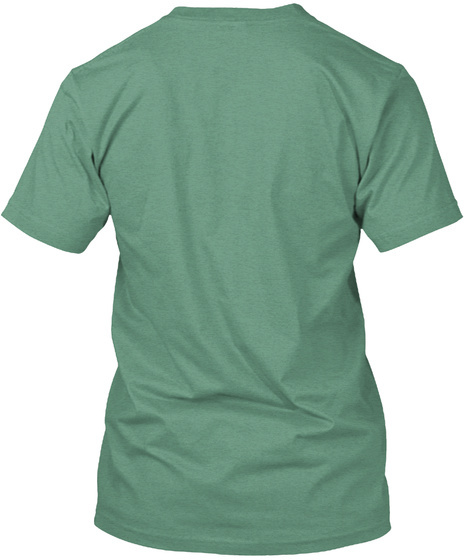 Checkout this official merch and support Drivin' and Vibin'! 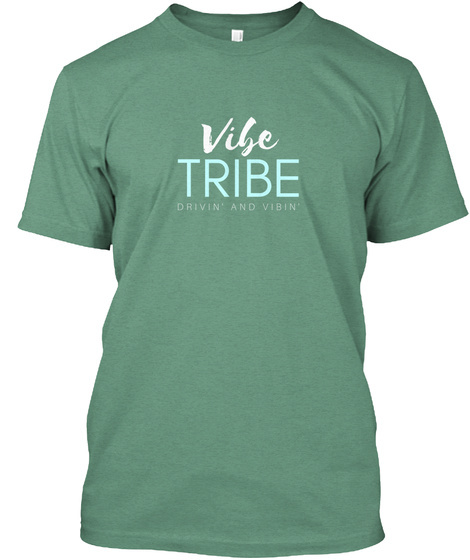 Show your support for Drivin' and Vibin' by sporting a super cool Vibe Tribe Tee! 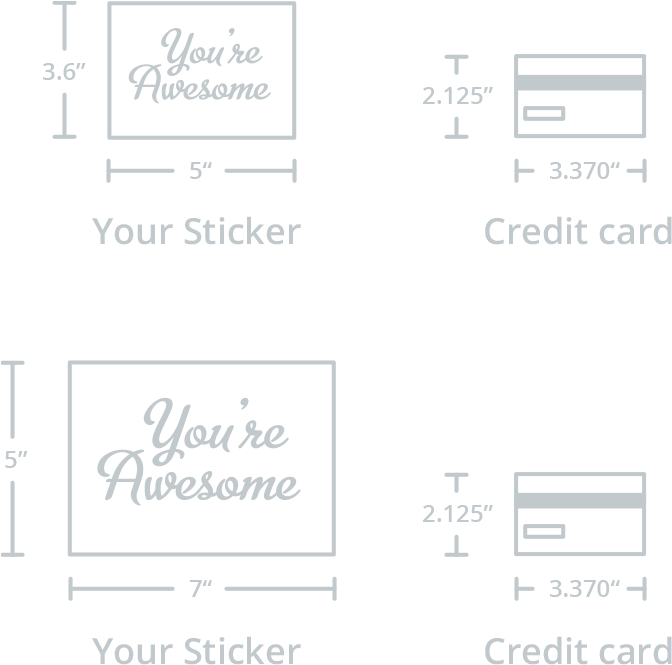 Let the world know you're proud to be a part of the Vibe Tribe community!